Were you caught in the gridlock caused by last week’s closure of Melbourne’s CityLink tunnels? Or if you’re based in another city or state, did you have traffic nightmares of your own to deal with? When experiencing serious congestion on the roads, most of us have the same thought: “There has to be a better way!” The good news is that modern technology and cloud-based services mean that the better way is available right now (and it’s surprisingly affordable). Let’s start by looking at what Virtual Office Services are, and then consider whether they’re right for your business. As the name suggests, these business services are “virtual” and live in the cloud (instead of being trapped inside a building in the CBD). They provide all of the benefits of hard-wired services with the added bonus of flexibility. Virtual office services allow you to be equally productive no matter where you are: you still receive your business calls and faxes and have phone messages taken when you can’t answer calls. And you can still access and share your work and client files. That means you no longer need to waste time (and money) sitting stuck in traffic … not to mention the frustration! Instead you can get your work done from the comfort of your own home, and put the time you would have spent commuting to better use. Which of these sounds like more fun? 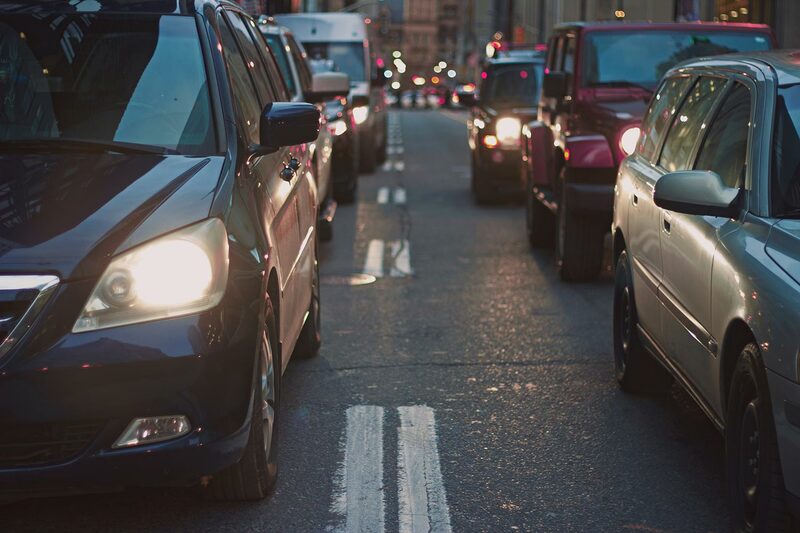 Sit in your car in bumper-to-bumper traffic for up to an hour. Get crushed in a non-air-conditioned train on a 40º day. Make yourself a coffee and then stroll down the hallway to your home office. Okay … that was a rhetorical question. People working from home are often more productive: they start the day in a better frame of mind and avoid the distractions that are common in open plan offices. Virtual office services can also provide the best of both worlds. You can work from home in the morning and then head into the office when rush hour is over. That gives you the option to attend meetings and catch up with colleagues before heading off early and finishing the day in your home office. You’ll save time and reduce frustration by commuting when everyone else is at work. It also provides flexibility for things like dropping the kids off at school in the morning and being there when they come home in the afternoon. Virtual office services can also replace that expensive serviced office. Many start-ups and sole traders pay for space in a serviced office: often to portray a more professional image and look like a larger company. With virtual office services, you get the professional, larger company image at a lower price with no commuting required! And if you’re not a regular commuter, you can stop paying for office space that you seldom (if ever) use. Virtual office services provide the same results as a serviced office with things like receptionist services, fax services and unified messaging. And you have the flexibility of paying for only the services that your business needs instead of having to select from a limited number of pre-packaged plans. With popular virtual office solutions available from around $2 a day, it’s an affordable and effective way for start-ups to be big before they are big. Whether you’re a sole trader or someone working for a large corporation, there are great benefits to working from home. You’ll save time and money on commuting, be more productive, have more flexibility, and reduce rush hour frustrations. And if you’re able to get rid of a serviced office, you’ll save even more. You can even wear your bunny slippers! Find out more about Alltel’s Virtual Office Services.